We specialize in the manufacturing and supplying of an extensive range of Flange Motors. Known for their flange and face mounting construction, these are widely demanded in the market. 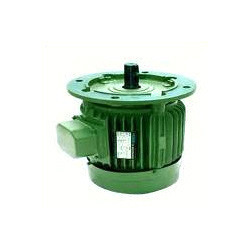 Attributing to their superior performance and easy installation, the entire range of flange motors offered by us is widely considered among the customers we have. Looking for Flange Motors ?